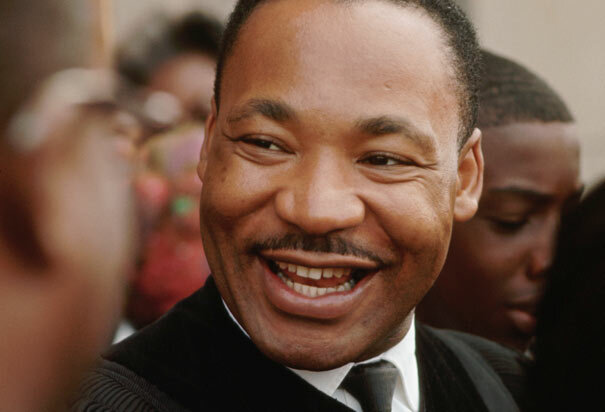 As most of you know, Dr. Martin Luther King, Jr. was assassinated 47 years ago today in Memphis. Much has been written over the years about that tragic day in American history, including a previous post in this blog. So today, I choose to honor Dr. King with musical tributes from three of jazz’s all-time greats; Max Roach, Dr. Billy Taylor and Duke Ellington. “Martin Luther King” was the 3rd Movement of Duke Ellington’s Three Black Kings suite; one of the last symphonic works completed by Mr. Ellington. As he lay dying in his hospital room, Ellington dictated instructions for the performance and orchestration of this piece to his son, Mercer. It was not publicly performed until after Duke’s death. Before we totally immerse ourselves in the New Year, I want to look back and remember some of the great jazz artists that we lost in 2014. While they may have left this place, we are so blessed that we are able through today’s technology, to look back a fondly remember why their art will live forever. Please not that this is not an exhaustive list. There will be additional remembrances in Part 2.